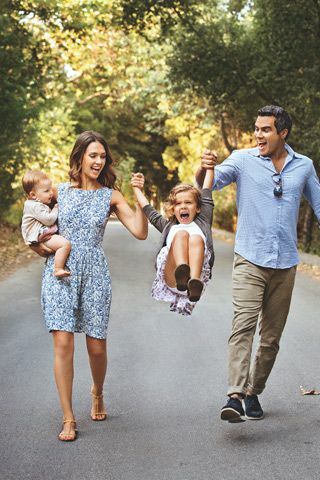 Family Photos: Tips for Making Them Easier! 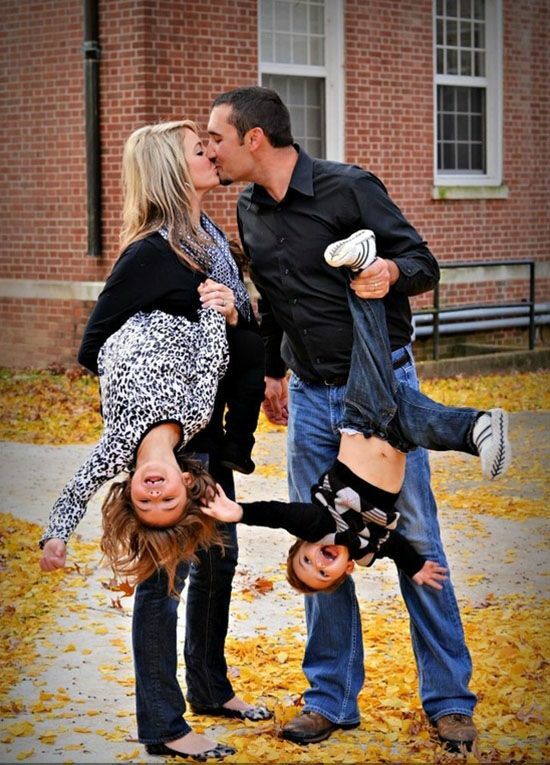 Family photos can be fun to do, but if you have a toddler or young kids they can be a little daunting. You want to remember the moment in time forever. But it can be difficult to get through a traditional sitting with a photographer when your kids are young or unpredictable. So what is the best advice we can give you? Embrace the unpredictable. Embrace the way your family is right now. Do you have a toddler? Do they throw tantrums? Cry? Scream? Kids fighting? Let them. Laugh at it. and snap that moment in time. Photos that are candid are much more fun, exciting, and real! In twenty years you will smile and laugh and remember everything fondly so why not just show it as it was? What will make you smile and laugh more twenty years form now? The fact that you had a screaming three year old or that everyone has a blank and step ford appearance? Embrace the chaos of the day. If your kids are acting wild and want to run and play then choose an outdoor setting or let them play and dance and have fun. 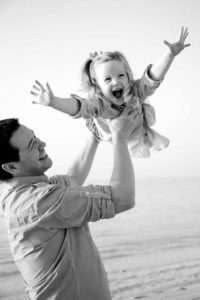 The photo will reflect their bright and fun personalities much more if you capture them being them instead of sitting still with their hands crossed. Wear clothes that are comfortable and easy to move, sit, and be happy in. I have seen very few kids happy to be in a four piece suit or itchy tights through anything let alone an hour or two of photos. Think clothes that they will enjoy wearing and be comfortable in for an extended period of time. Just remember photos are a memory, and why remember something fake when you can remember something fun and real? This entry was posted in General and tagged family, family photos, kids, memories, photo ideas, photo session, photographs, Photos, photos for families, the boys store, toddler on October 28, 2016 by Lacy.